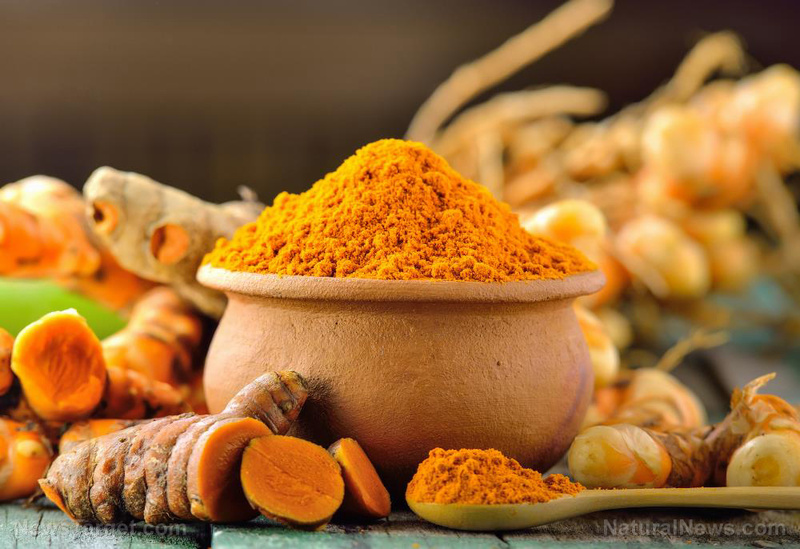 (Natural News) Turmeric has been used to add flavor and color to food for thousands of years, but over the last decade, it has gained worldwide popularity not for its use in the kitchen but because of its many health benefits. Although there is already a long list of beneficial properties that this golden herb has, researchers continue to find even more reasons why people should include this in their diet. Recent studies found that curcumin, the main active ingredient in turmeric, can prevent the harmful effects of chronic stress.